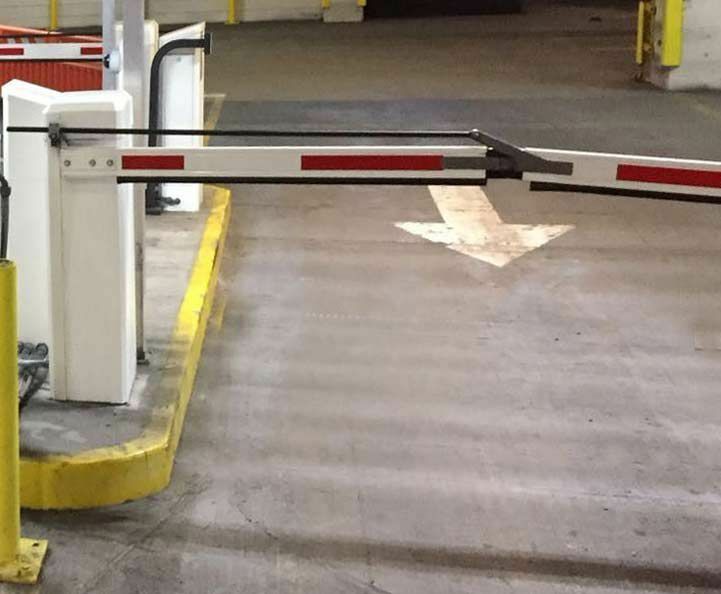 This project allows access control in a parking area, and automate the opening of the gate from a system which uses an RFID sensor connected to the Arduino based PLC by Industrial Shields. Each user owns a unique card which contains the access data. A local database is stored in the SD memory card and it contains all the user access references. The system also monitors all the card reading process and allows the users have knowledge about the process. Using this installation, each user will have a personalized card with a unique reference. All the references will be stored on an external server. Each time that the database is modified, the Etherne PLC will update it on its memory card. When RFID sensor detects a registered reference, activates the motor until the gate is fully open. Our customer wants to control the access to the parking of his company using Open Source technology with a single PLC that has knowledge of all the registered users, that is remotely modifiable, acts on the gate, and allows to monitor the full process. The company was looking for an easily integrated PLC solution. Using multiple communication protocols (Ethernet, SPI/I2C, UART) and also with its own buffer, to allow database storage. With Industrial Shields Ethernet PLC all the specified requirements were fulfilled. The Industrial Shields equipment must be able to detect correctly the parking card, check if the user is part of the allowed users, and open the gate in case the statement is correct. On the other hand, you must also be able to manage the users database remotely through a server in the cloud. The process of reading the card will be shown on a Industrial Shields Panel PC to the user while he is making the entry. An RFID sensor (RC522) is used to read the card using the Weigand 26 communication protocol via SPI/I2C. 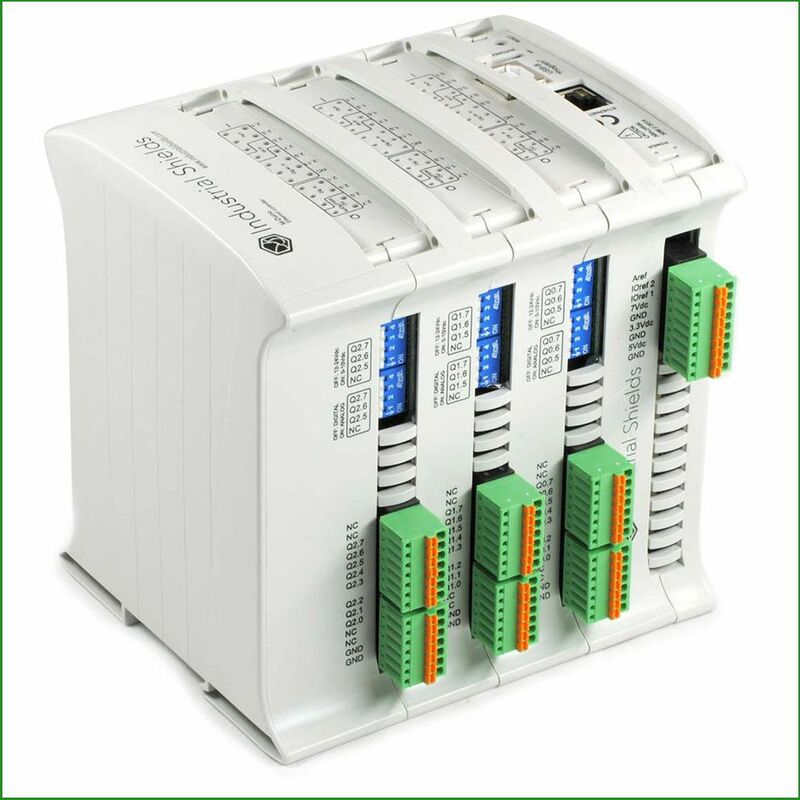 Once the user is confirmed, the Ethernet PLC will act on the servomotor to open and subsequently close the gate. Next to the RFID, an Industrial Shields Panel PC connected to the Ethernet PLC is installed through the serial port using UART protocol to monitor the status of the card reading process. 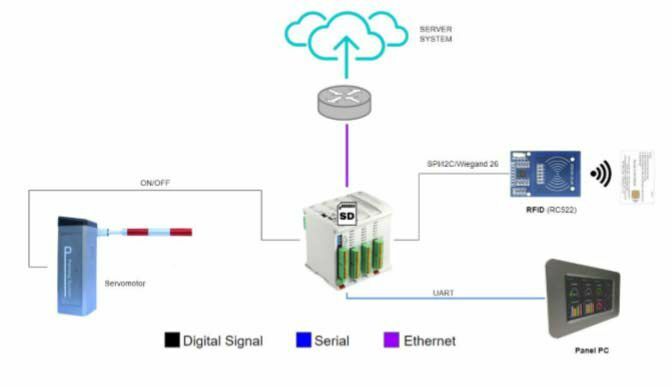 For the database, the server system will be connected to the cloud and if it is modified, the Ethernet PLC is notified and modifies the local database in the SD memory. The efficent way to have Monitoring Installations is using Industrial Shields devices. You have the control of your business.